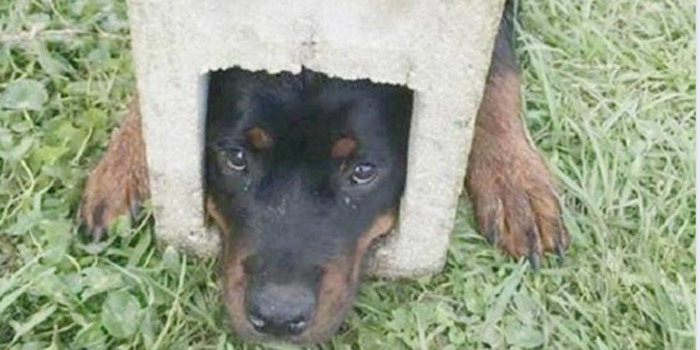 Interesting News, Regional News and More. 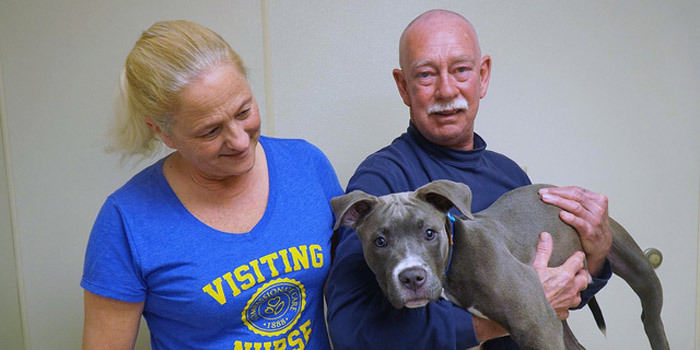 FORT WAYNE — A puppy found in a cage in a trash bin and suffering from “multiple traumas” last month has been adopted. 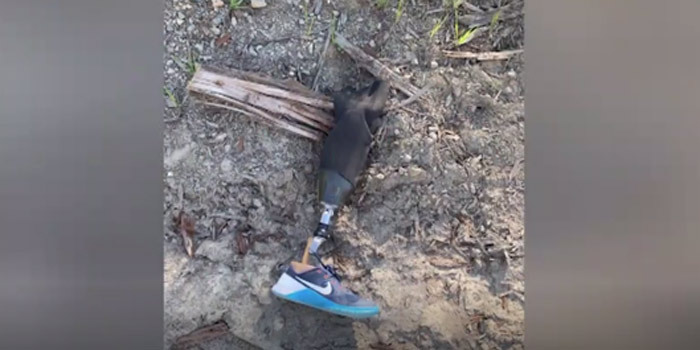 CLOVERDALE, CALIF. — It’s a leg with a 10,000-foot high story. 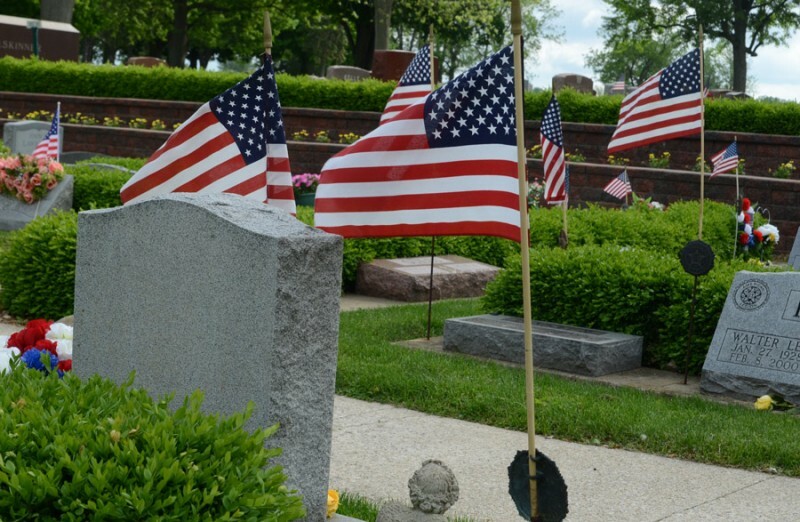 INDIANAPOLIS– Navy Fireman 3rd Class Willard Irvin Lawson will reach his final resting place this Saturday, April 27, more than 70 years after his death, when his remains are buried at Indiana Veterans Memorial Cemetery in Madison. MUNCIE — Ball State University’s Miller College of Business has been recognized as one of The 30 Best Online MBA Degree Programs by MBA Central. 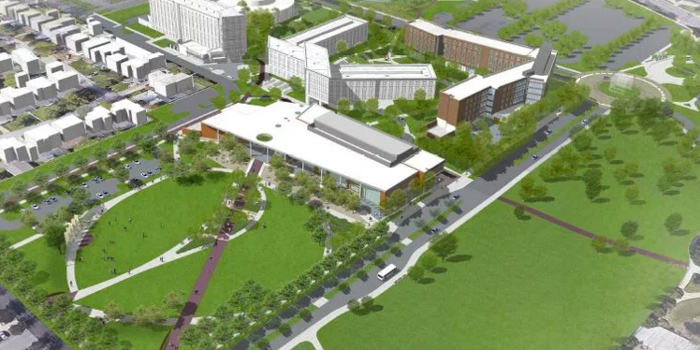 The website details 30 programs across the nation and praises Ball State’s program for its variety and affordability. 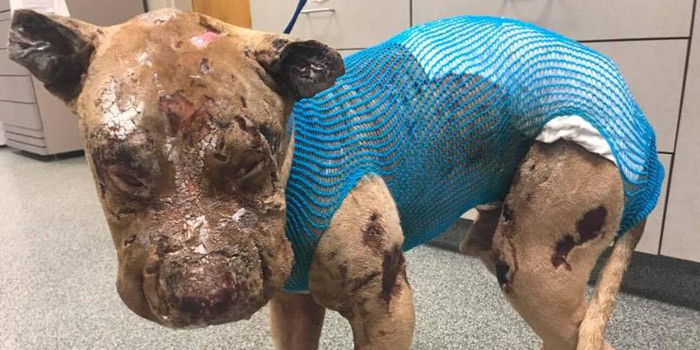 ST. JOHNS COUNTY, FLA. — Sniffing around her north Florida yard, a Rottweiler puppy apparently got too curious for her own good. 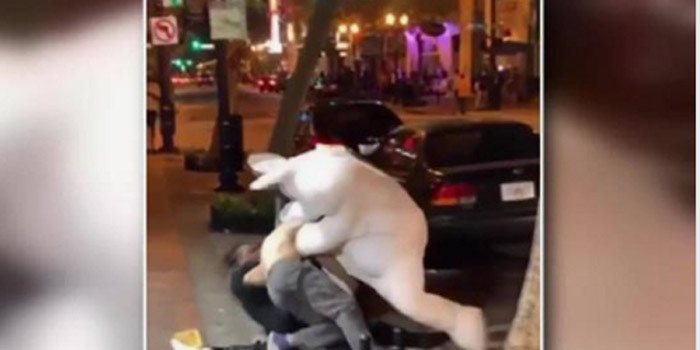 ORLANDO, FLA. — A video has gone viral showing the Easter Bunny getting involved in a fight in downtown Orlando. 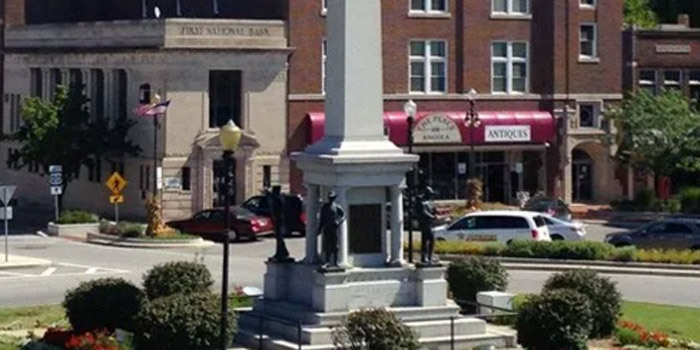 ANGOLA — Angola is representing the Hoosier state as a nominee for Best Historic Small Town for “USA Today’s” 10 Best Reader’s Choice Travel Awards. The town is being featured for its Civil War monument and historic movie house. 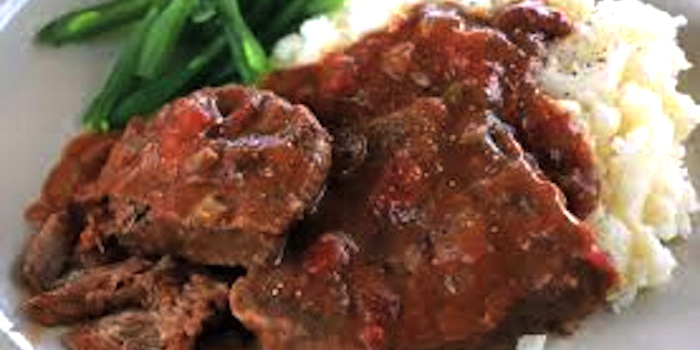 LONDON, ENGLAND — Eating even a moderate amount of red or processed meat is linked with an increased risk of colorectal (bowel) cancer, according to a new study published Wednesday. BROADWAY, VA. — For father and son Darrin and Eli Barkley of Broadway, it was a normal fishing trip in West Virginia. 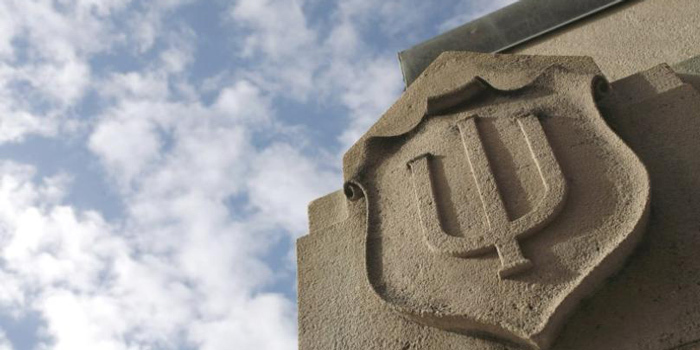 BLOOMINGTON — Indiana University said Wednesday it has 16 confirmed cases of mumps among students on the Bloomington campus. 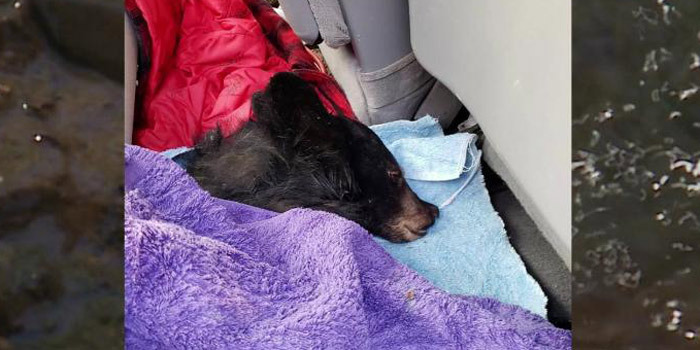 TIERRASANTA, CALIF. — Humane officers in southern California got a call about an abandoned puppy that had been found in a canyon. 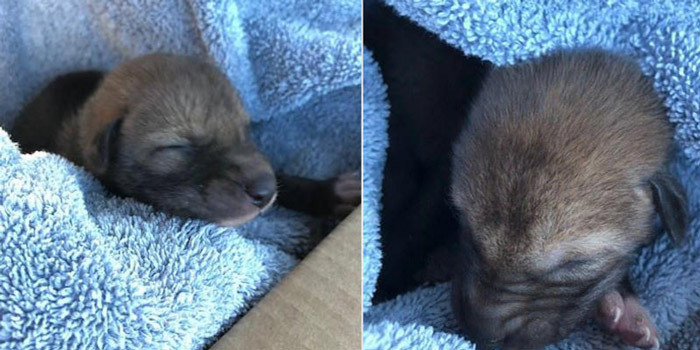 After going to check out the little dog, they were surprised to discover it was not a dog at all, but a coyote. 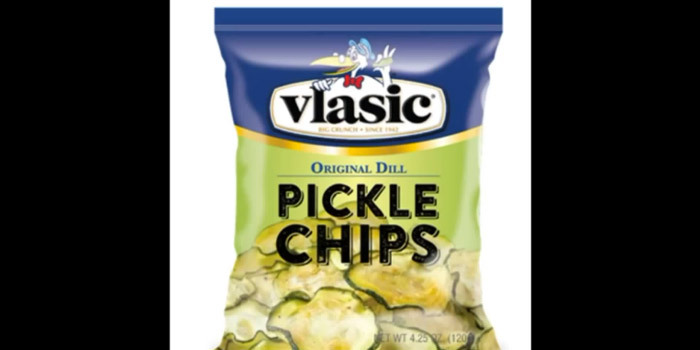 ST. LOUIS – A new treat is on the way for pickle lovers. 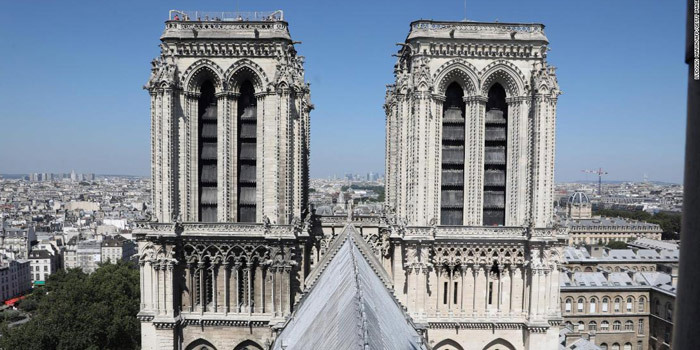 SOUTH BEND — The University of Notre Dame and the Notre Dame Cathedral in Paris may share nothing more than French roots and a name, but the northern Indiana university is showing its support by donating $100,000 to aid in the rebuilding of the historic house of worship. 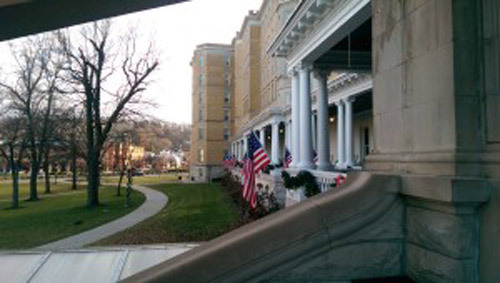 FRENCH LICK — Two Hoosier hotels have been recognized on The 2019 Historic Hotels of America Top 25 Most Magnificent Gardens list. Indiana hotels that made the list came from French Lick and South Bend.